يشكل فندق Tin Can Bay Motel بموقعه الممتاز في قلب Tin Can Bay نقطة انطلاق ممتازة لاستكشاف فراسر كوست. يمكن من هنا للضيوف الاستمتاع بسهولة الوصول إلى كل ما تقدمه هذه المدينة النابضة بالحياة. يوفر الفندق بفضل موقعة الجيد وصولاً سهلاً إلى أهم معالم المدينة.
. يقدم Tin Can Bay Motel خدمات لا غبار عليها وكل أشكال اللياقة وحسن الضيافة اللازمة لإسعاد ضيوفه. تتضمن الميزات الرئيسية في هذا الفندق: واي فاي مجاني في جميع الغرف, واي فاي في المناطق العامة, صف السيارات, غرفة عائلية, الحيوانات الأليفة مسموح بها. يمكن للنزلاء الاختيار من ضمن مجموعة من الغرف المصممة بعناية لتعكس جواً من الراحة، والتي يتجاوز عددها 12. صممت خدمات الاستجمام في الفندق والتي تتضمن مسار جولف - ضمن 3 كم, حمام سباحة خارجي, حديقة لمساعدتك على الاسترخاء والراحة. 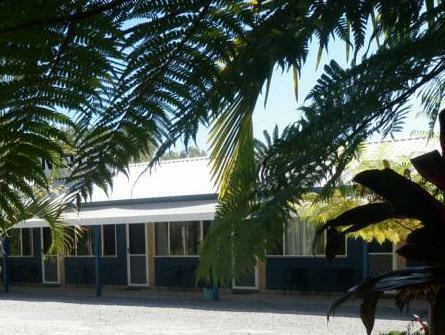 يشكل Tin Can Bay Motel بخدماته الراقية وموقعه الممتاز، قاعدة مثالية للاستمتاع بإقامتك في فراسر كوست. 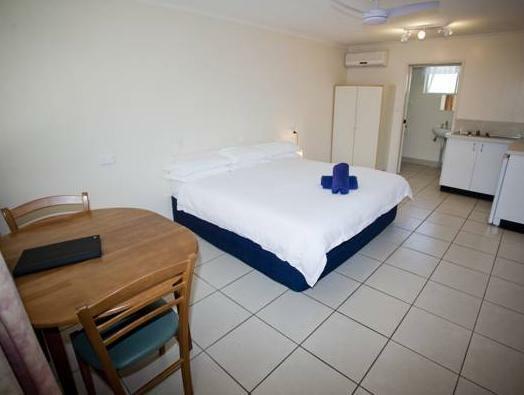 Can recommend this motel to anyone who wants to be close to Rainbow Beach but looking for a quiet place with pool and BBQ. 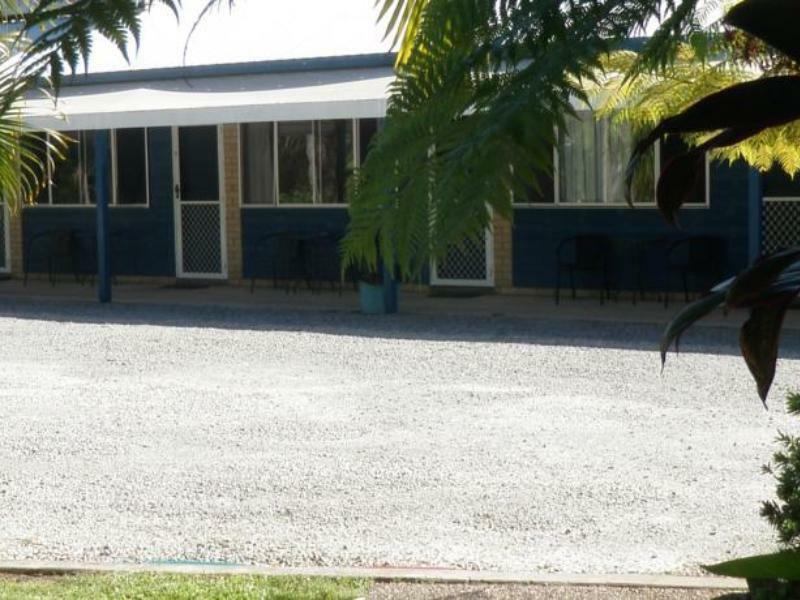 great little motel near the beach and close to facilities. Nice gardens and very quiet. Friendly staff and very helpful. Thoroughly recommended. Overnite stay , Shower was not very clean,no facility for toiletries, bathroom very aged. Strange smell in room Bed and towels were lovely. Unusual power points above middle of bed which I felt was unsafe. We had an awesome stay in Tin Can Bay Motel, the owner's very nice, she been very helpful on everything, she showed us many awesome place on the map. And we got to see the dolphins, so cute. Loved the new owners! Very friendly and helpful, room was very clean and charming, and they are in the process of updating units room by room. Will be replacing most units commercial carpet with large tiles. This is a great place to be in Tin Can Bay. We walked the nature walk into town, very convenient for getting to the harbor for feeding the dolphins. Nice new TV, one queen and 2 single beds which worked perfect for our girl and boy teenagers. This was our only experience with an AU motel, and we quite liked everyone being able to sit out in front and visit if desired. Also, the porch lights were out at a reasonable time, so it was quiet by the time we were ready to sleep. Seems remote, as we arrived in the evening, but great service, good rooms, spacious and clean. Close to the bay where you can watch dolphins being fed in the morning, great to watch. Free wifi in the rooms, and it works!! Liked it that the motel provided fuss-free check-in despite us arriving later than scheduled (approx 10pm). 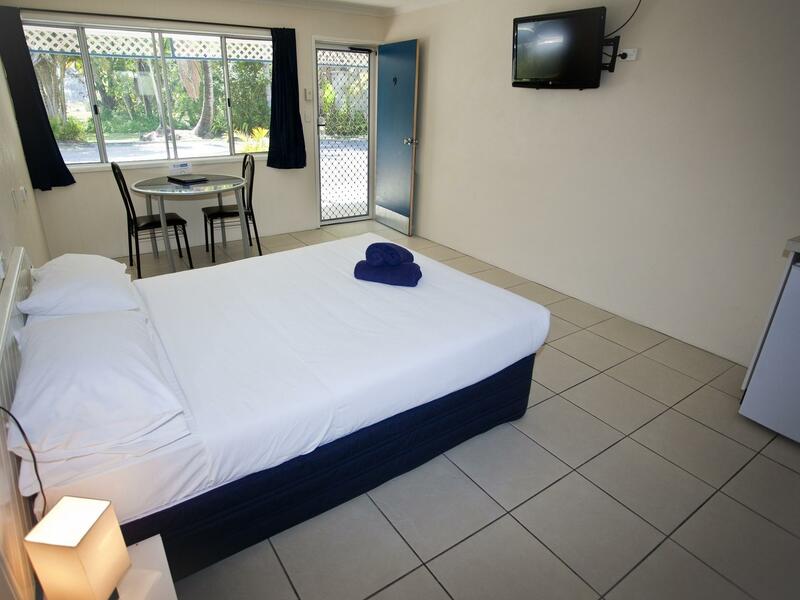 The motel had already prepared towels for our use as well as left the keys in the room, fully lit. The motel was accessible, clean and provided the basic amenities that we needed. Parking was also available right at your door-step. Check-out was easy and quick; if you needed to check out early to feed the dolphins, keys can be dropped off at a little box outside the reception. Other than the bed being hard, the accommodation was great. 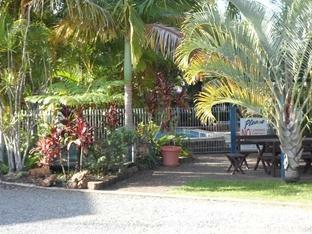 the staff where friendly, the rooms clean, and a great location to explore the surrounding region.